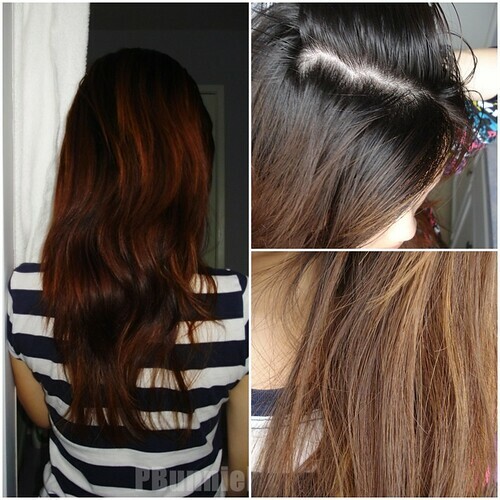 TheBunnieHole | Vancouver Youtuber & Blogger: HairDiary: Time to decide on a new look! 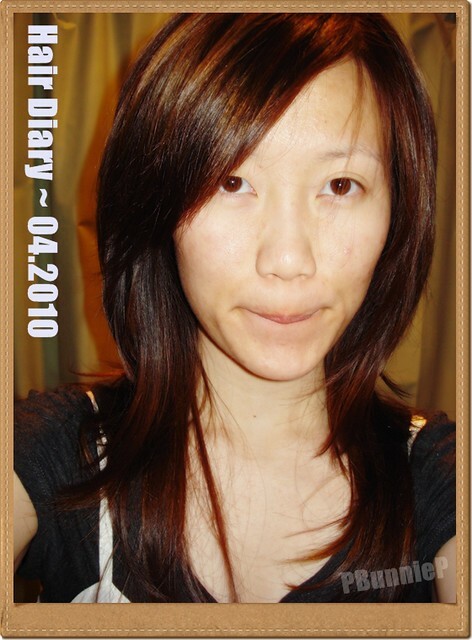 HairDiary: Time to decide on a new look! Its now a good time into September, the weather is slowly getting more horrible here on the WestCoast which means....time for winter hair change! I have confess that I am one of those very strange people who want short hair in winter and long hair in summer. v.v""
1)My roots are growing out horribly. 2)My hair is looking --*alittle----dead. 3)The overall colour needs a boost. 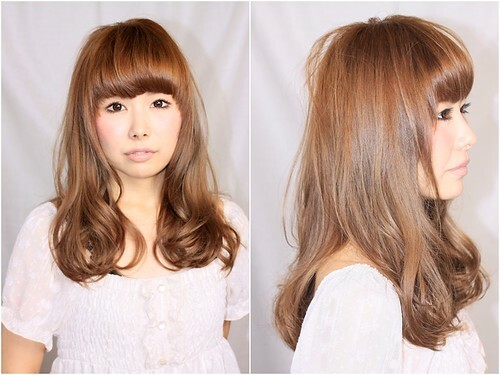 4)It no longer has any style anymore v.v"
I really want to try the new front fringe trend but I can't decide if I really want to cut my hair medium length (though I probably should because the ends are really damaged from colour/sun). Have a favourite? Let me know!